Having the assistance of an experienced Silicon Valley merger & acquisition attorney can greatly increase the validity of a letter of intent. There are many factors and considerations that go into a merger or acquisition in addition to what was mentioned above. Good faith – Each party is expected to negotiate and act in good faith regarding the intended merger or acquisition. If it is discovered that one party acted in bad faith in some way, the other party may obtain restitution, termination of the deal, or both. Non-disclosure – M&A deals require that a significant amount of information be disclosed about the company that is being acquired, including prospective selling price and other financial details. 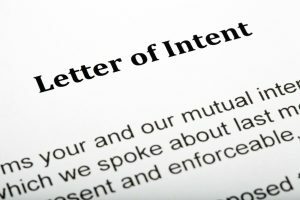 Letters of intent commonly include a non-disclosure agreement and provide for damages if material information is disclosed. Breakup fees – These are fees paid to a party if the other party makes an error or a decision that prevents finalization of the deal. For example, T-Mobile received a breakup fee of $4 billion from AT&T after a failed acquisition deal under the terms of a letter of intent. When entering into a merger or acquisition, it is critical to make sure both parties are on the same page. 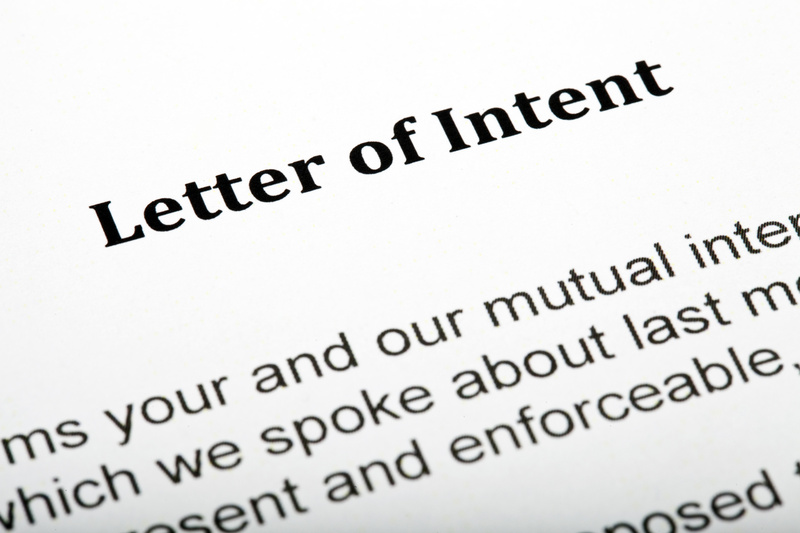 Letters of intent are the best way to outline the negotiations and can provide important protections, but can also result in liability. You should always have a qualified Silicon Valley business attorney draft or review a letter of intent to ensure your interests are protected. Call Structure Law Group, LLP at 408-441-7500 or fill out our online contact form for more information.